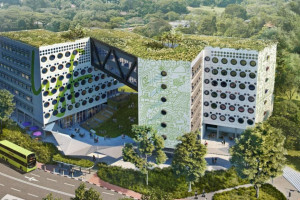 The Ascott Limited (Ascott) has secured contracts to manage three new properties under its lyf co-living brand. These properties are located in Fukuoka, Japan; Kuala Lumpur, Malaysia; and Shanghai, China. With the three new properties, Ascott now has eight lyf properties comprising more than 1,600 units under development. The other lyf properties are located in Singapore, Thailand and the Philippines. The three new co-living management contracts were announced on Tuesday (April 9), together with 11 other management contracts secured by Ascott. These comprise more than 2,000 residential units in eight different countries, including Germany, India, Indonesia, Thailand, and Saudi Arabia. Ascott is a wholly owned lodging business unit of property giant CapitaLand. 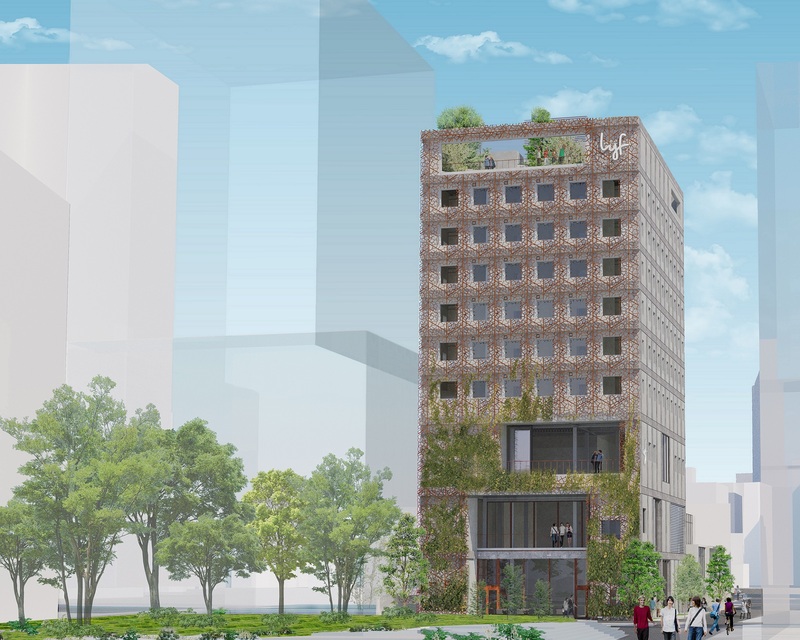 The 131-unit lyf Fukuoka is expected to open in 2020, and will be located in the city’s major retail and recreational center. Ascott will manage lyf Fukuoka in a partnership with Japanese real estate company NTT Urban Development Corporation, a subsidiary of Nippon Telegraph and Telephone Corporation (NTT). The partners will also jointly explore serviced residence opportunities in the country. Meanwhile, the 160-unit lyf Hongqiao Shanghai is in the city’s CBD of Hongqiao, and is expected to open in 2022. In Kuala Lumpur, lyf Raja Chulan Kuala Lumpur is located in the capital’s “Golden Triangle” – the city’s commercial, shopping, and entertainment hub. It is expected to open next year. Millennials already account for a quarter of Ascott’s customer base. With the lyf brand, the company hopes that it will be able to seize more opportunities from this customer base which it believes is set to become the largest spending demographic in the near future. The company is also looking to bring lyf to Australia, France, Germany, Indonesia, and the UK. Thinking of getting your own international investment property? Join us at EdgeProp's International Property Show 2019.